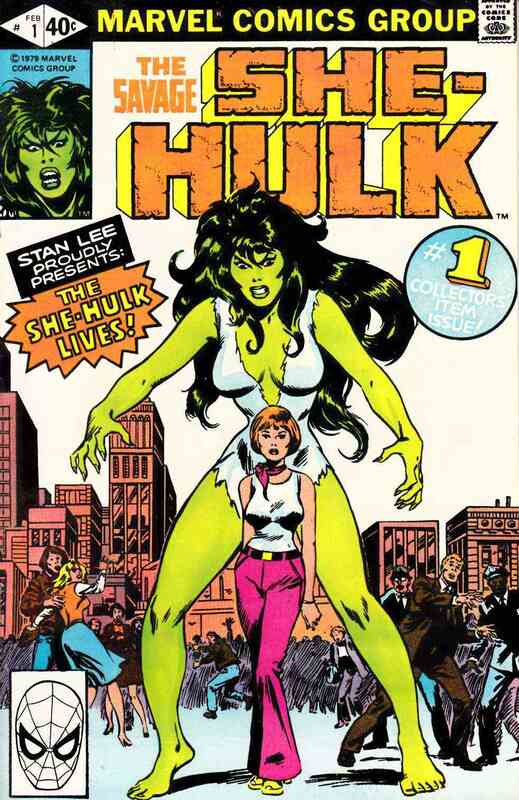 1st appearance and origin of the She Hulk. "The She-Hulk Lives!" Guest-starring Bruce Banner. Story by Stan Lee. Art by John Buscema and Chic Stone. Jennifer Walters is on the verge of death after an attempted assassination, and the only thing that will save her life is a blood transfusion from her cousin, Bruce Banner...AKA the Incredible Hulk! His gamma-irradiated blood sparks a startling transformation in his cousin, and she will forevermore be known as the Savage She-Hulk!